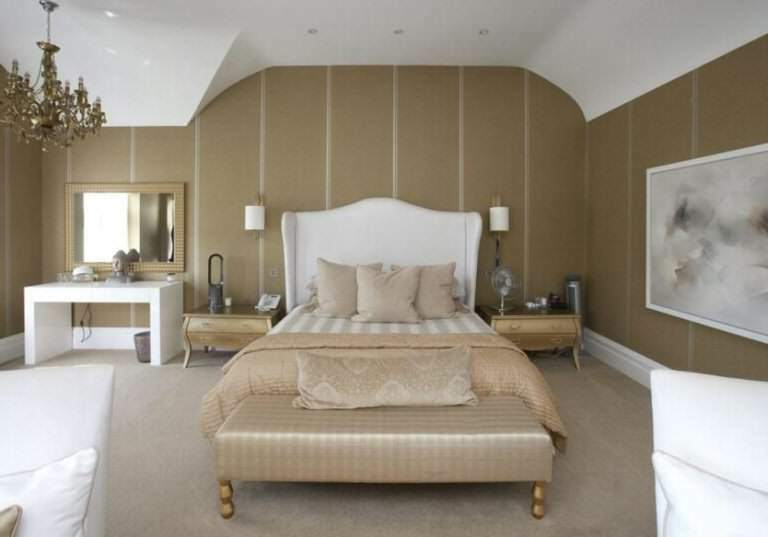 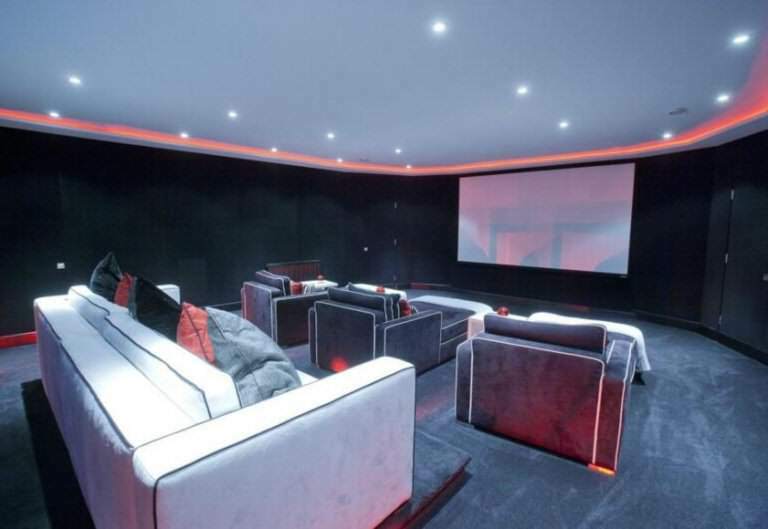 The former mansion of Cheryl Fernandez-Versini, or as she is known to the other 99 per cent of the world, Cheryl Cole – has recently been stuck on the market, and it’s pretty phenomenal. 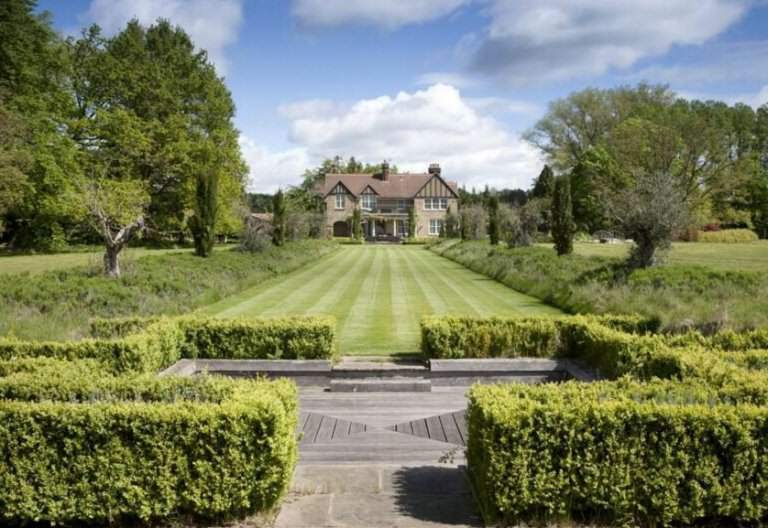 The home, known as Hurtmore House in Surrey, is the eight bedroom country residence which Cheryl previously shared with her ex-husband Ashley Cole. 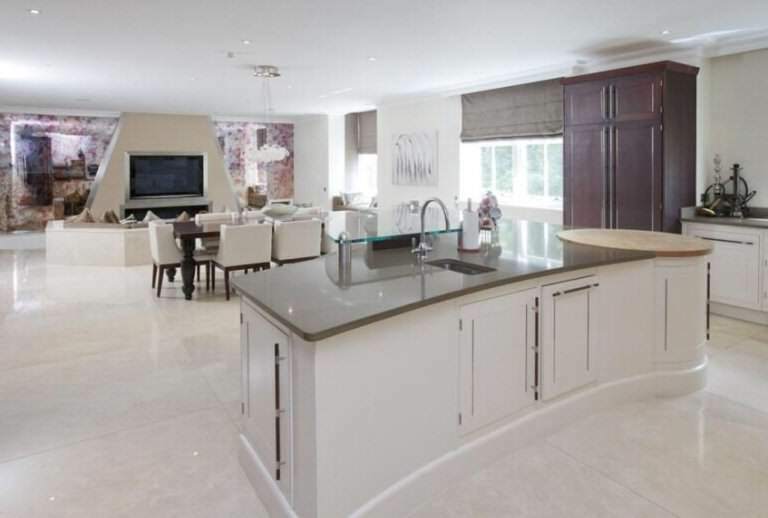 With that in mind it will come as no surprise to learn that the £7.5 million home (yes, you read that right) comes fit with no less than a football pitch and a hell of a lot more, according to the Mirror. 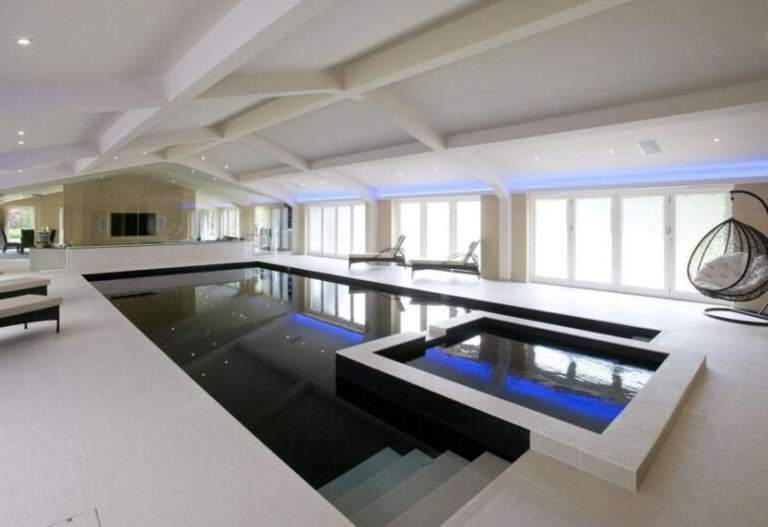 It also comes with a helicopter landing pad, a sauna, steam room, and an indoor swimming pool. 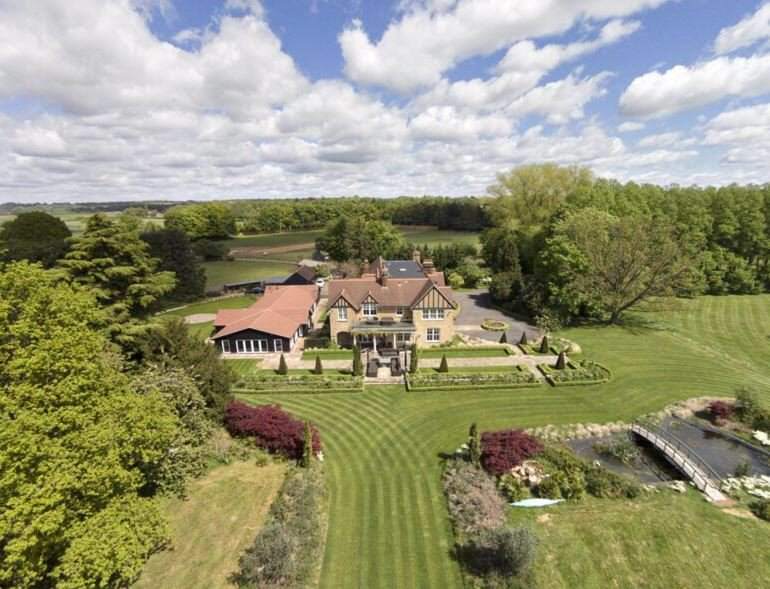 If the shack tickles your fancy, then you might want to get out your cheque book, considering that hefty £7.5 million price tag.